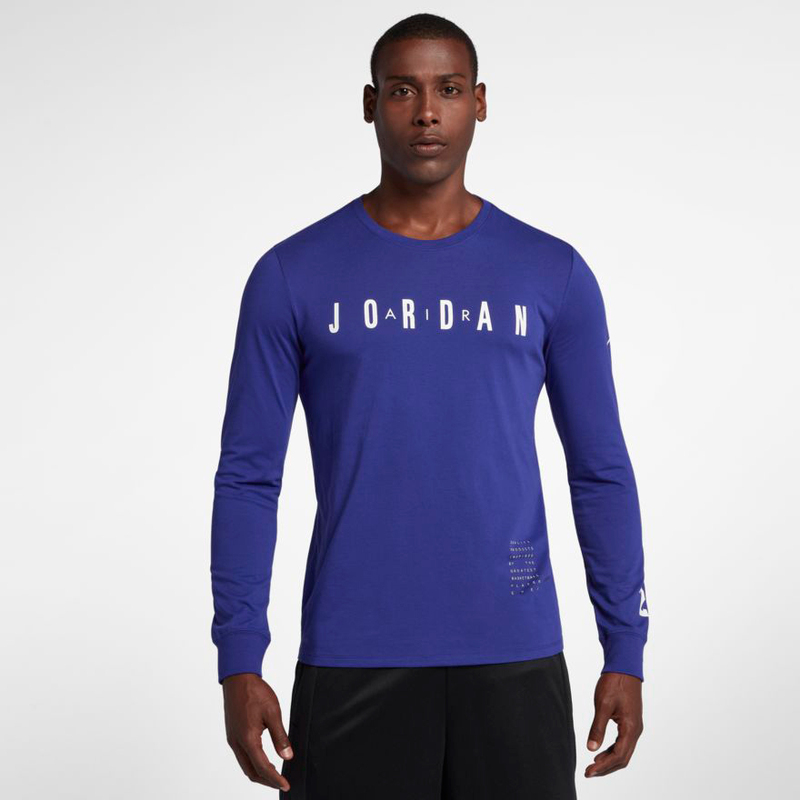 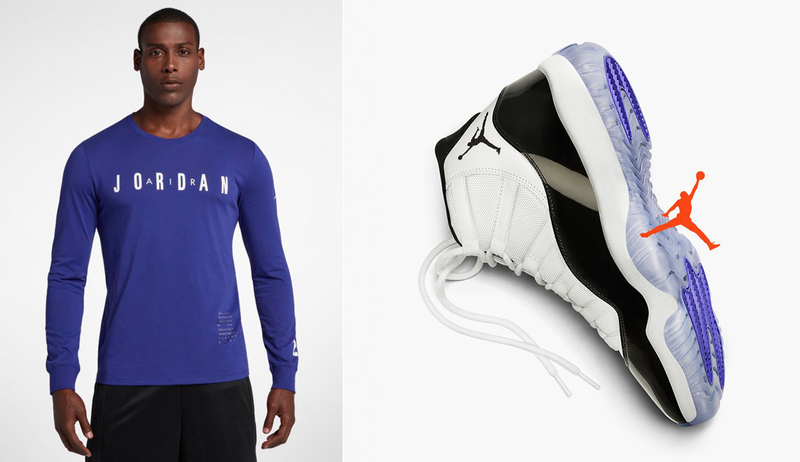 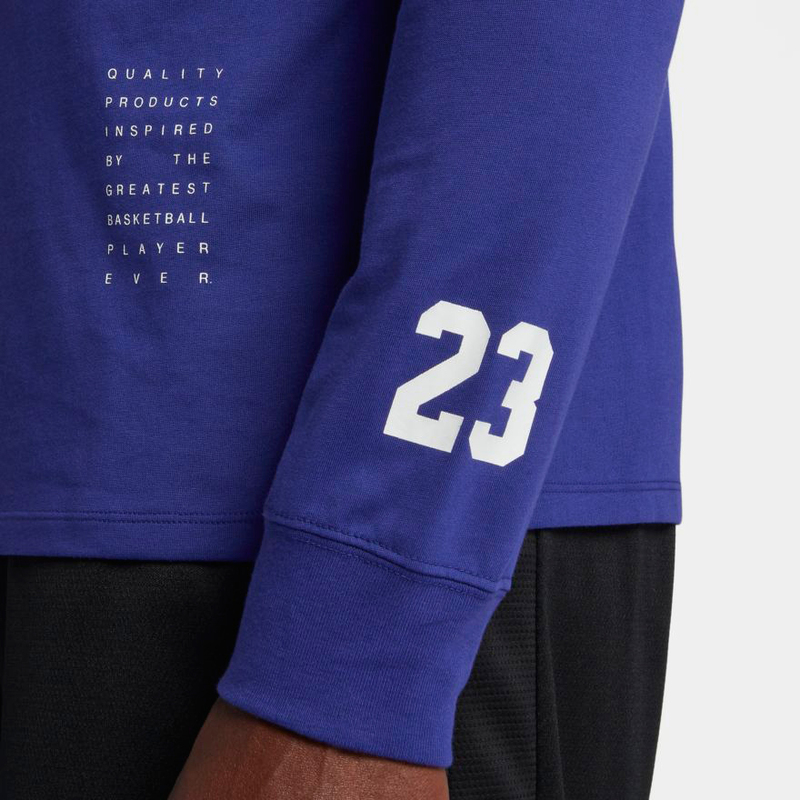 Linking up nicely with the Air Jordan 11 “Concord” sneakers is this matching colored Jordan HO1 Long-Sleeve Basketball T-Shirt. 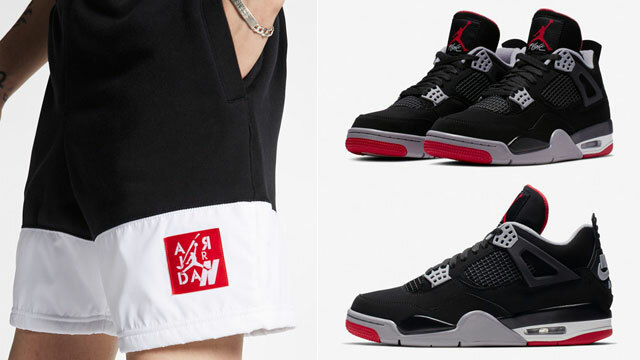 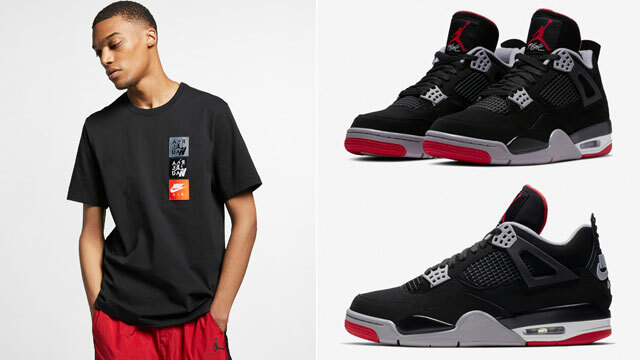 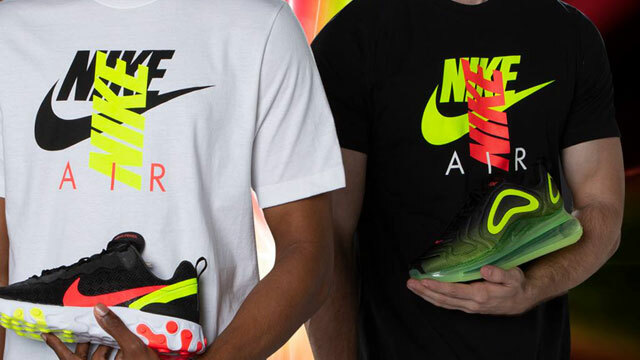 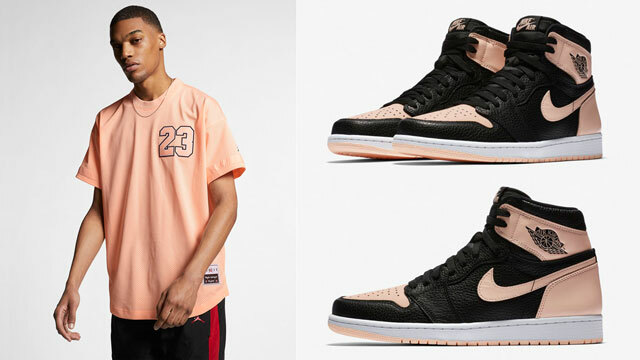 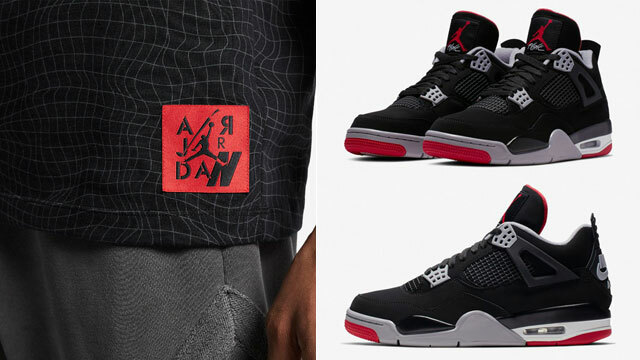 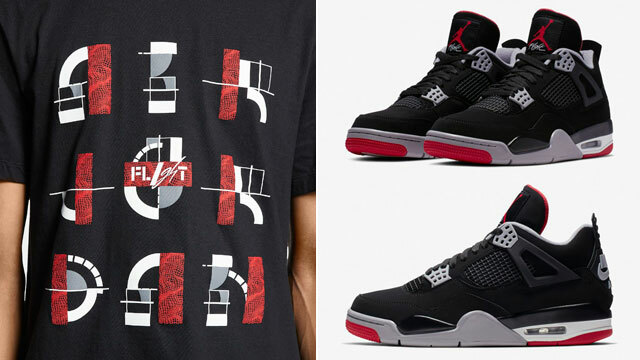 Mixing hues to match the shoes with iconic Air Jordan graphics for a signature look, the HO1 Basketball T-Shirt from Jordan Brand is perfect for pairing up with the kicks on the court or off, with Jumpman 23 icons on the left arm and “Quality products inspired by the greatest basketball player ever.” included on the lower front side. 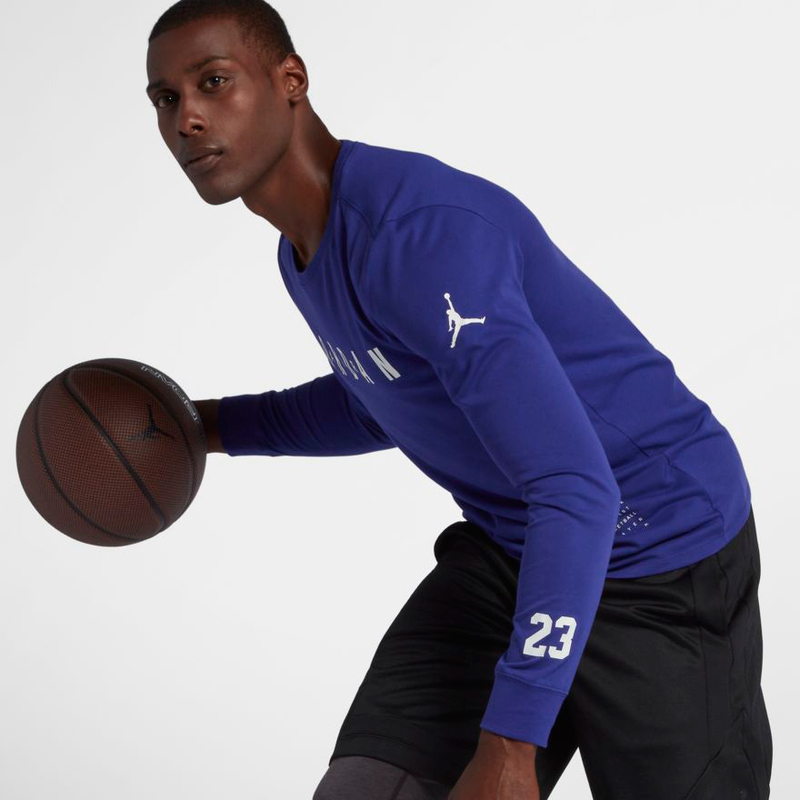 Take a closer look at the Concord 11 kicks and long sleeve tee below. 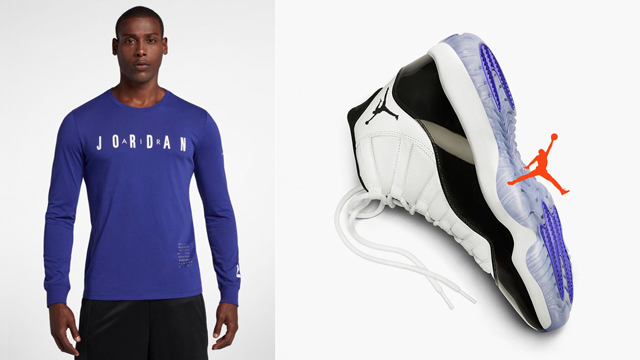 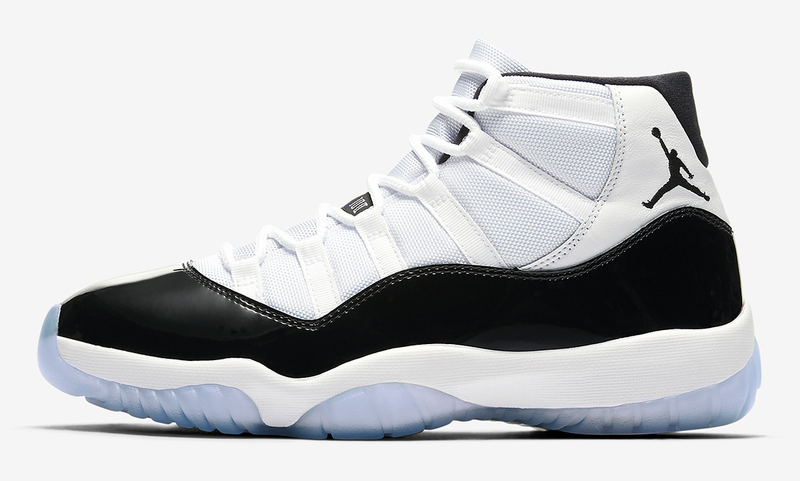 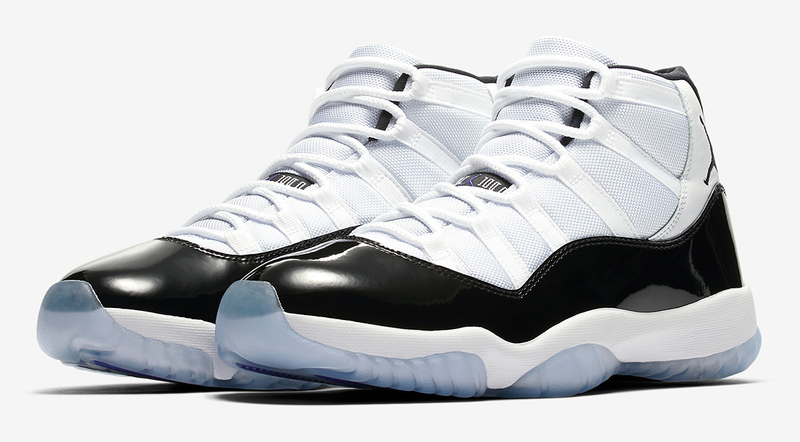 Click here for more gear to match the Air Jordan 11 “Concord”.